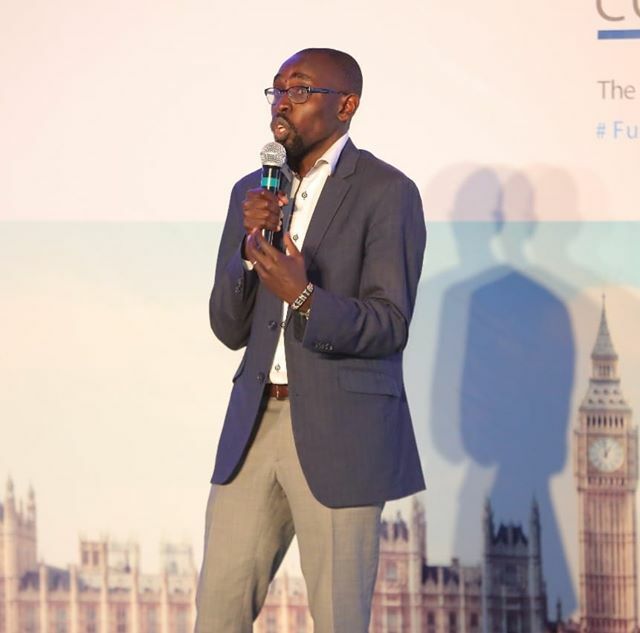 Tim Kipchumba is the co-founder and chief finance officer at Questworks, a design building company that deals with engineering, real estate and solar projects. Biggest money mistake: We invested in a pig farm that was being run by a 26-year-old on a 10-acre farm just outside Eldoret. We became one of the biggest North Rift pig farms. But shortly thereafter, our main client just stopped taking our orders. We were forced to close down the farm and in the process, we lost several millions. By that time, we had exhausted all the little savings from friends and family. Looking back, one of our biggest mistakes was to assume that our single client would always be there. We also neglected signing a contract. The huge losses, though, taught us the essence of always having some spare working capital, and signing all contracts. Biggest loss: In the growth of our company, we have lost many lucrative contracts. Early on, we pitched for over 100 contracts and lost many. Some because we were new. There was a time, too, that we lost a lucrative remodeling contract that we had pursued vigorously simply because we didn’t have an adequate line of credit. Over time, though, we have partnered with banks and funds to have the financial strength that is necessary for success in this field. The secret to career success: My secret has been thinking of work as a tour of duty and the willingness to learn anything we need to serve our clients and the young people I work with. This has not always been the case. Early on I was very confused on who I was professionally. I had studied Business IT & Masters in Commerce at Strathmore University. Then I took up CIPS to try and bolster my supply chain work, and then went into book writing. Eventually, I took up readings on project and construction management. Greatest milestone: Co-founding this business with my colleagues Dr. Raul Figueroa, Amarjit Virdi and Dominic Chesire, and building it into the transformative construction solutions firm it is today is my biggest milestone thus far. I was only aged 27 years in 2012 when we started it. In 2015 and 2018, I was named among the Business Daily’s Top 40 Under 40. Also, as a recognition of our work, I was named the winner of the GoalKeeper 2018 award by the Bill & Melinda Gates Foundation. I have also received recognition from the President Obama’s Young African Leaders Initiative, and the British Council’s Future Leaders. If I could go back in time: I would worry less. When we started, we really worried a lot and had doubts on whether we could meet the demands of the business payroll. But over time, I have learned that worry robs you of the day and the moment. Other than this, I would do the same things I have done all over again without regret. On saving money: It is hard to save money in Nairobi today. There are times that I have kept thinking; there might be some money left for saving. But between personal needs and helping out, there is often less left. And what I have found easier to do is to commit ahead. My principle is to always pay myself first from whichever coin comes my way. Entrepreneurship versus employment: Whichever side you choose, the formula to getting rich is learning before you earn. Entrepreneurship is often an attractive bet, but successful entrepreneurs are backed by knowledge. Take Bill Gates for example, he is known to read tens of books every year. Do so as well, and you will be improving your skills set. In turn, you will be able to harness the efficiency of either your job or business as a wealth creation tool.